"Looking for a great DJ for your wedding, special event, you need to check out Sellebration Productions." "Beautiful room for my gig tonight with Sellebration Productions - Entertainment Services !" Providing quality disc jockey services in North Bay for more than 13 years, Sellebration Productions has been making its name in the North Bay DJ market. A commitment to customer service has earned consistent praise of quality work and continued growth through referrals. 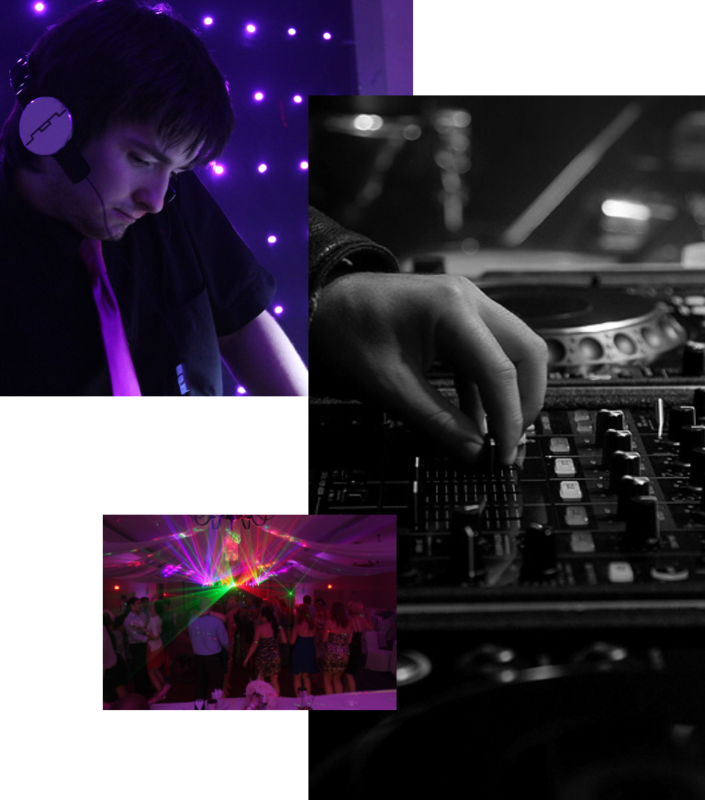 We have a range of entertainers from the simple disc jockey to the high energy interactive DJ. 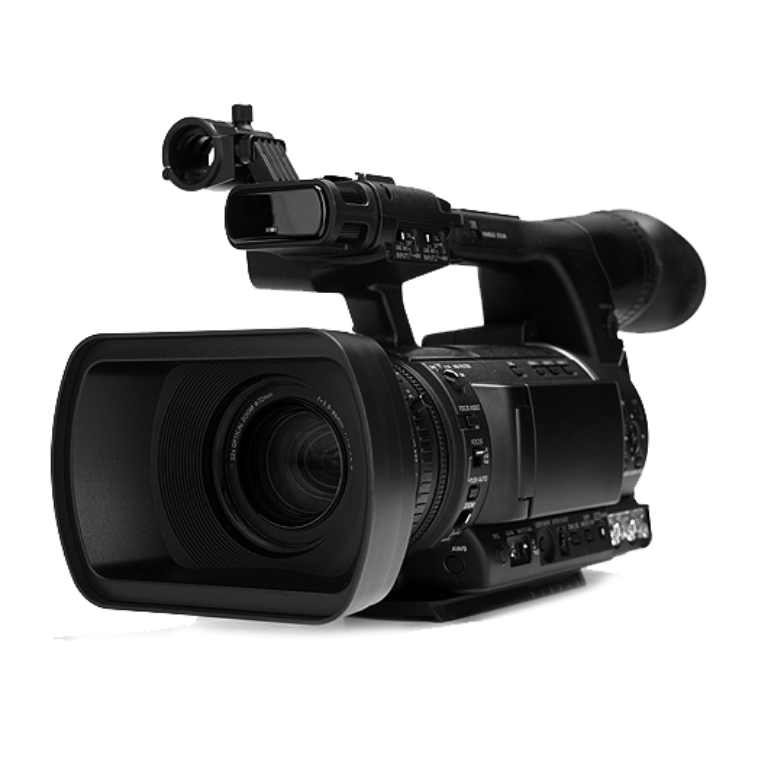 We now offer rentals on different types of Video, Audio, and Production equipment. 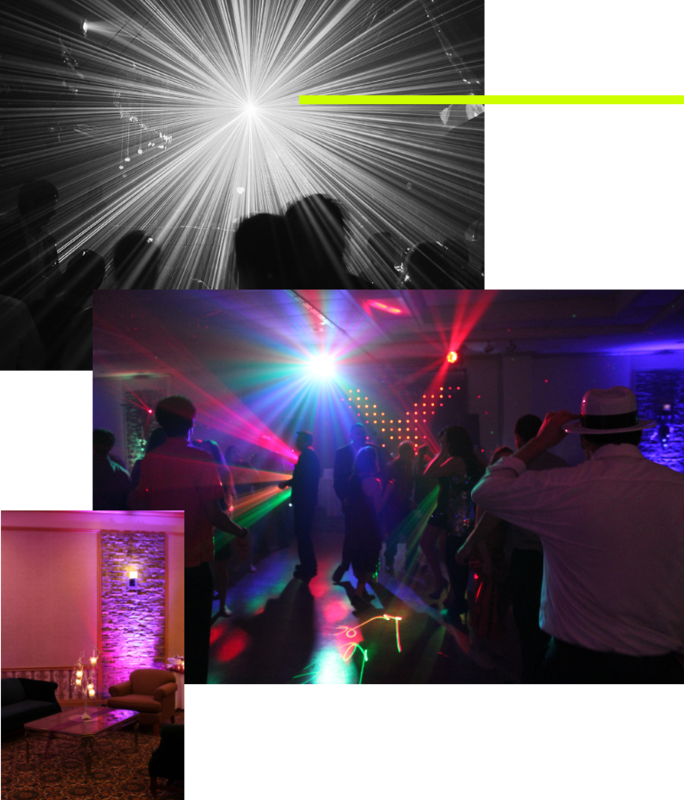 We specialize in Uplighting and Sound Systems. Our goal is to make your event incredible and memorable. The way we make this happen is to have only the best gear for your events. Why pay for someone to set it up when we can show you or we can set it up for you. It’s that easy and that’s why our customers keep coming back time and time again. Sellebration Productions uses a non-linear platform to produce all its video productions. We use industry standard software and equipment that make us competitive and professional. We can perform everything from commercials, documentaries, music videos, wedding ceremonies, receptions, and anything with a creative edge.